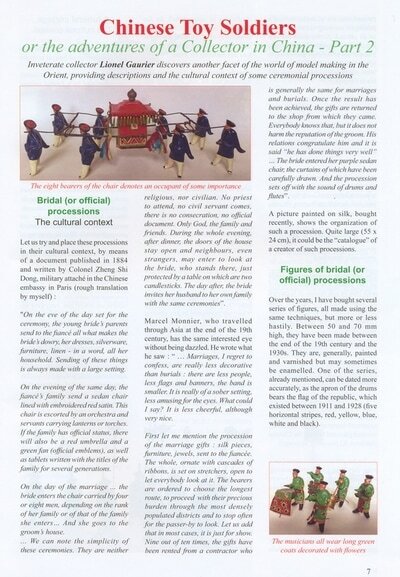 The BMSS Bulletin is the Society's main magazine. Published quarterly, it contains articles on all aspects of modelling, collecting, painting, uniforms, show reports, and other subjects of interest to military modellers. 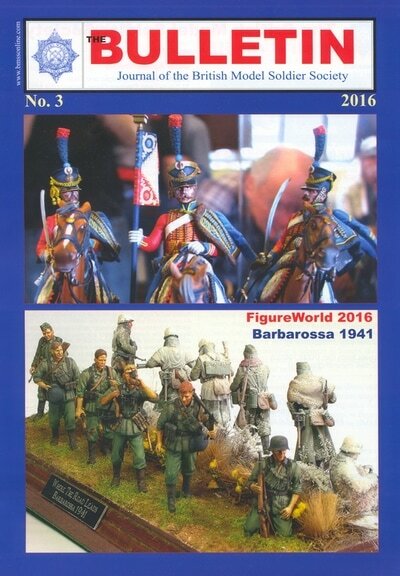 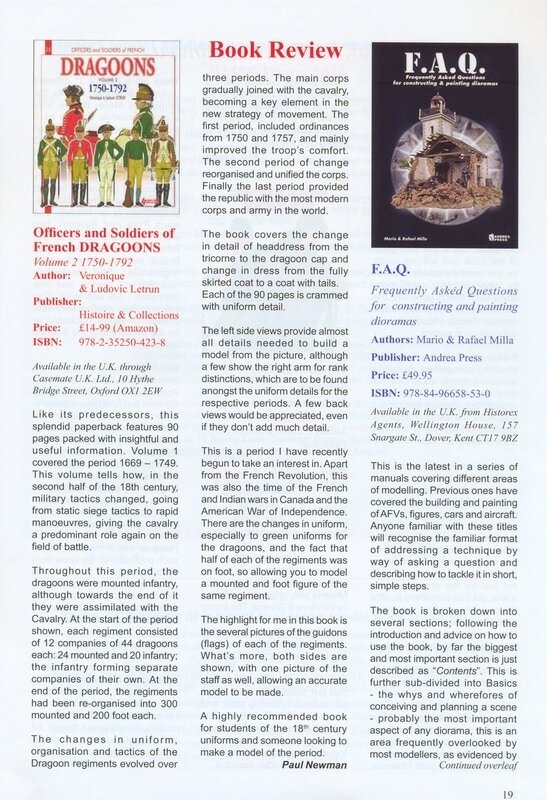 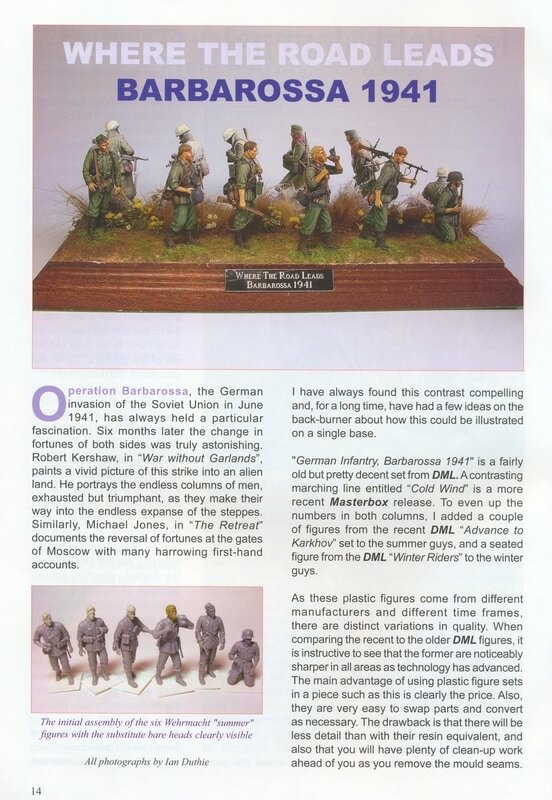 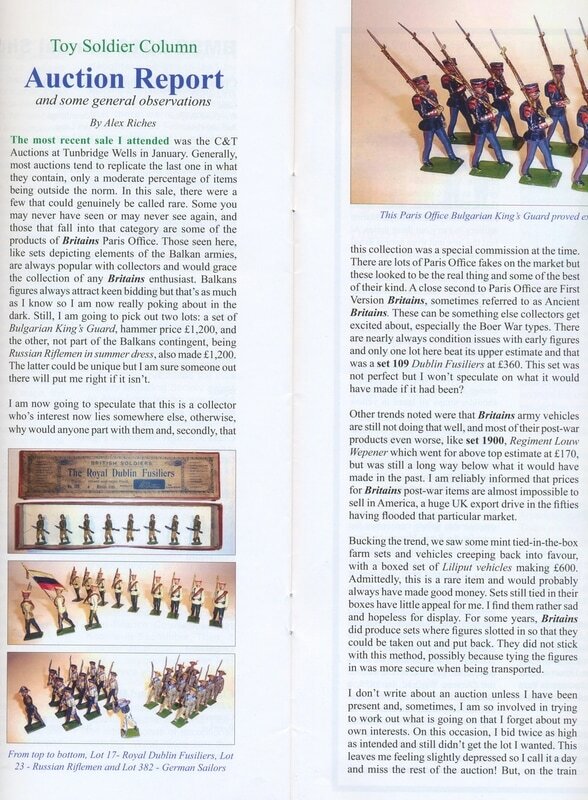 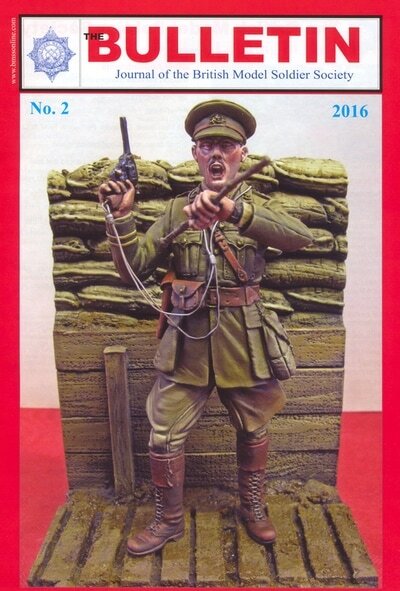 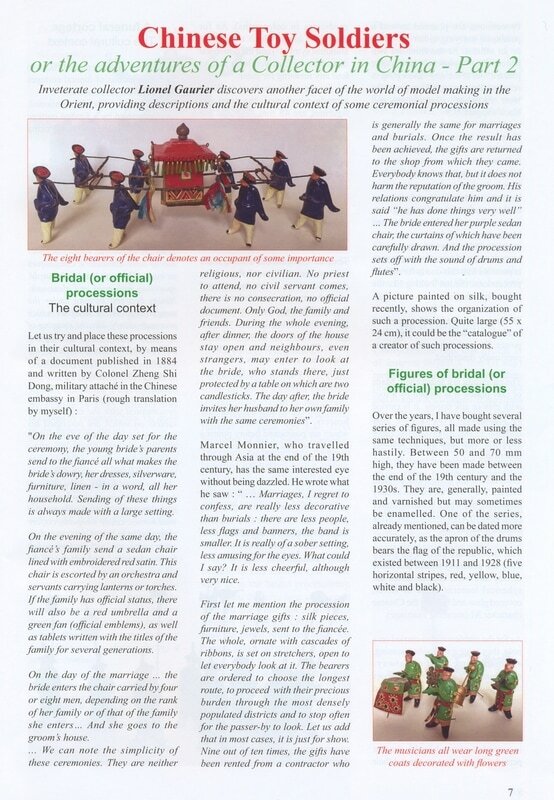 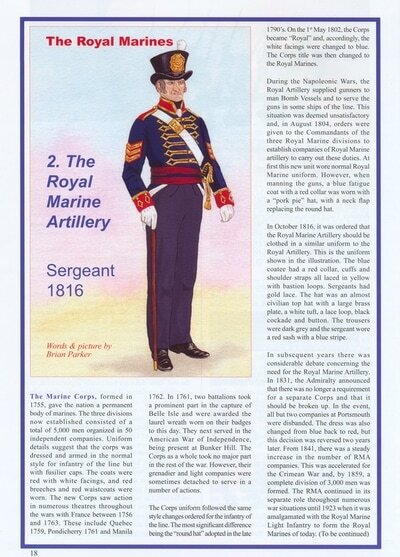 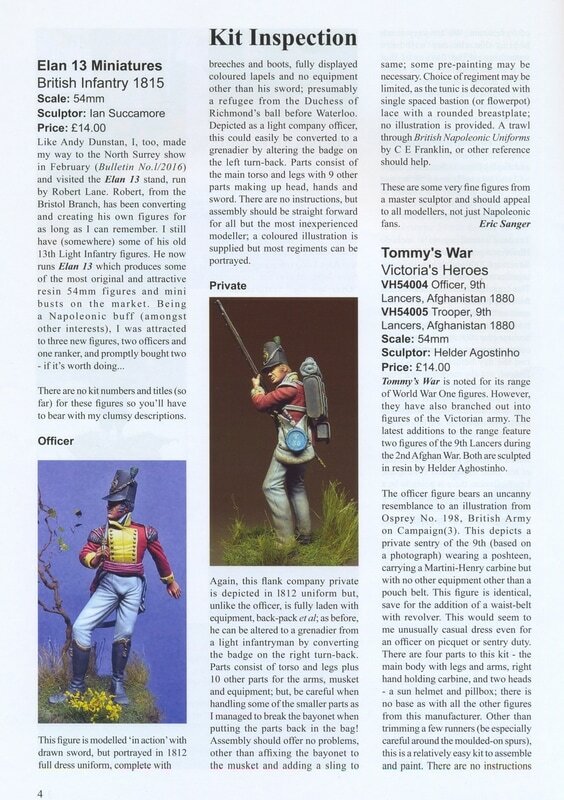 Regular features include news of events from the model soldier world, reviews of new figures and books plus a correspondence column for members to express their views on subjects relevant to the Society and to the hobby. 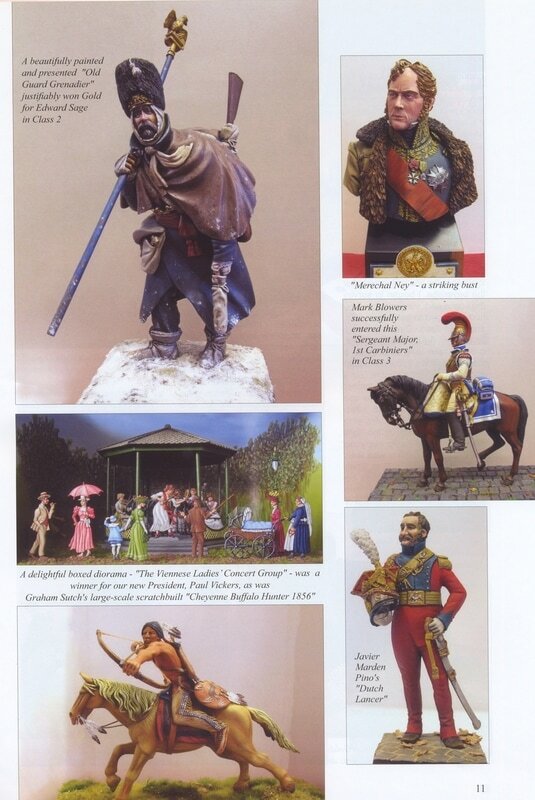 Use the gallery below to see sample pages from recent issues. Click on any image to view a full version.